Fun Catering, Photography and Funfair Attractions For Your Events. Don't settle for the same old boring snacks, stuck on a pasting table. Or a photo booth in a box. The Instagram generation need things to look as good as they taste. 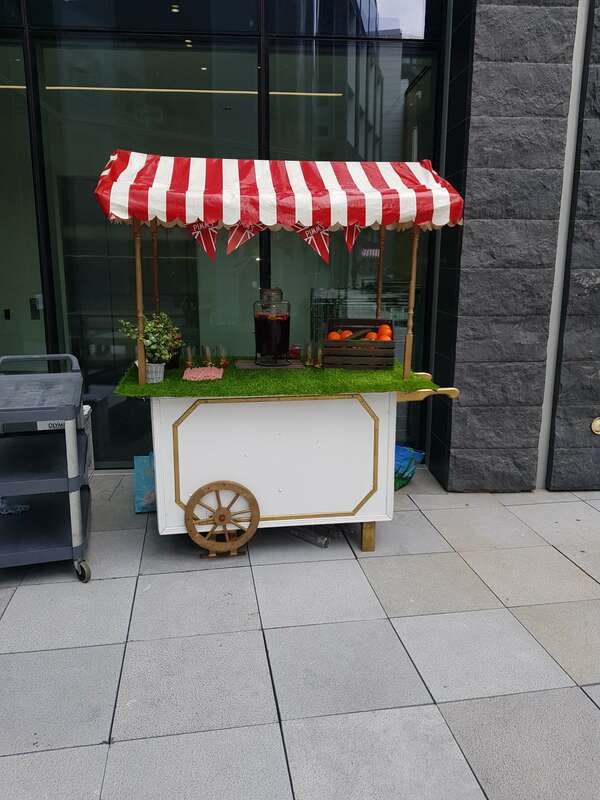 Hire our superb range of fully manned carts in a variety of different styles to suit your event. A complete range of snack foods, desserts and drinks are available. Coupled with photography services and other entertainment. We provide you with a complete package to suit any budget or style of event from team building to exhibitions. 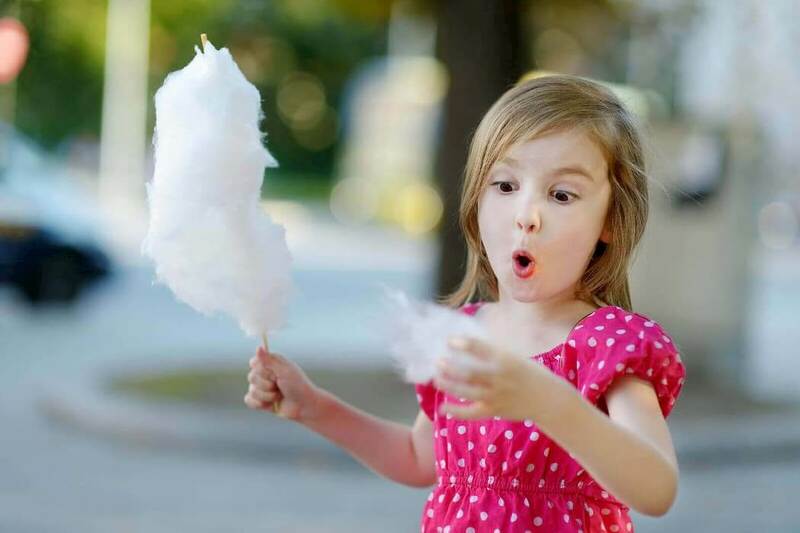 Candy Floss Crazy® are the No1 fun mobile catering company. With a fabulous range of catering services, photo booths and entertainment. For weddings, parties, private and corporate events throughout the full U.K. and Europe. 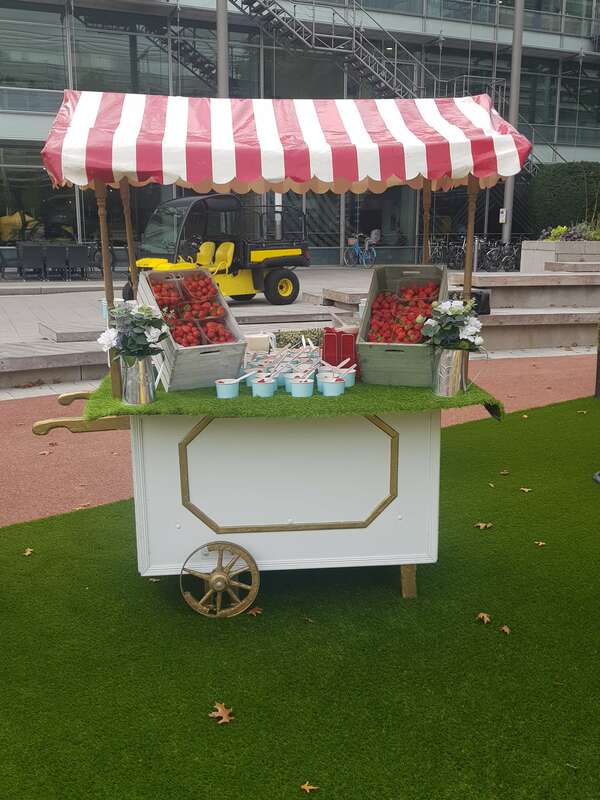 View our range of catering carts below and make yours the event they all want to be at. All of our attractions are covered by £10 million public liability insurance. 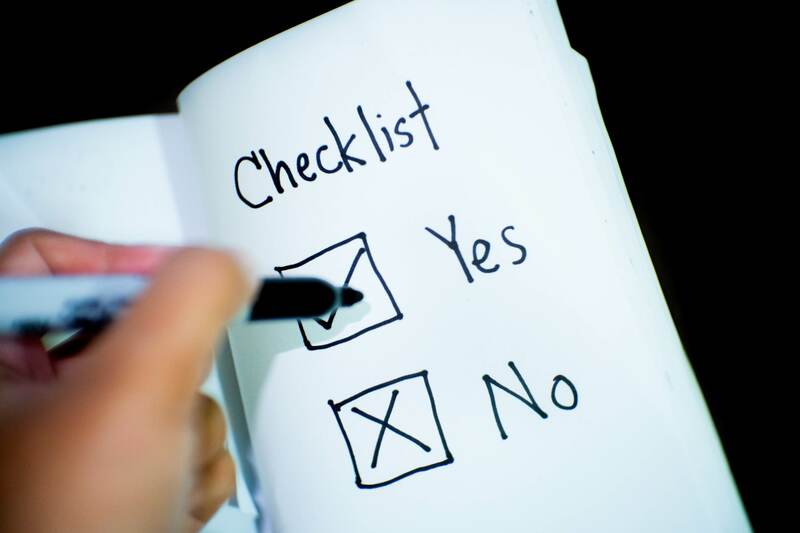 We hold level 3 health certificates, and provide the most comprehensive safety documentation in the industry. 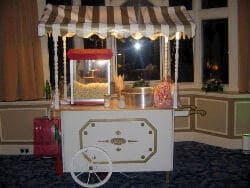 The old favourites such as candy floss machine and popcorn hire are as popular as ever. We also offer hot snacks with an international flavour such as French Crepes, Spanish Churros or Dutch Poffertjes. We can create a catering package to suit your precise requirements for any size of event. One of our range of international desserts. Delicious hot French Crepes. Like our traditional pancakes but much thinner. These are drizzled with Nuttella, topped with fruit, sauces and sprinkles. A fabulous treat for any type of event. One of our range of international desserts. Delicious hot French Crepes. Like our traditional pancakes but much thinner. Another fabulous international treat, Poffertjes. From the land of the windmills and clogs. Mini Dutch pancakes with a knob of butter. Dusted in sugar and topped with cream and sauces. Another fabulous international treat, Poffertjes. From the land of the windmills and clogs. Mini Dutch pancakes with a knob of butter. Ola, our Spanish offering is Churros. Finger type doughnuts. Dusted with sugar and drizzled in chocolate. Perfect for a late evening treat. Doughnuts, or donuts as they are sometimes referred to. So beloved of American cops. Also know as, cotton candy floss, papas beard, ghosts whiskers. Many different names for the same sweet fluffy spun sugar confectionery. Floss carts are definitely one of our most popular items. With a selection of flavours, from pink vanilla to bubblegum. Also know as, cotton candy floss, papas beard, ghosts whiskers. Many different names for the same sweet fluffy spun sugar confectionery. A perfect complement to our cotton candy cart. The aroma of freshly popping corn fills any sized room. We supply salted, sweet or a range of gourmet flavours. A perfect complement to our cotton candy cart. The aroma of freshly popping corn fills any sized room. Jasper is a booth built into an iconic British car. The Mini Cooper was star of the Italian Job movie. No not motorhome hire, Betsy is our mini camper van booth. A tribute to those carefree Californian beach bums. This is a sun loving, fun loving booth. Betsy is our mini camper van booth. A tribute to those carefree Californian beach bums. This is a sun loving, fun loving booth. 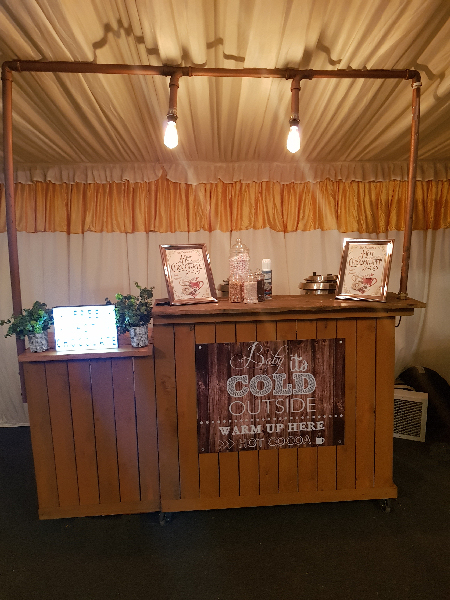 Uncle Albert is our Del Boy Trotter booth. Built into a Reliant Regal Supervan Mk III. Contrary to popular belief Del never drove a Robin. The Duke named in honour of the legend John Wayne. This is our Wells and Fargo stagecoach photo booth. Yeehaa. Busby. If you remember that name then your in your 40’s. Our photo booth built into a red telephone box is stunning. With the prints dispensed from the matching pillar box. Penny Our very first London Taxi Cab booth. A grand old lady that can still cut a dash at any event. Also available in Old English White. You can have a full range of adult funfair rides for your event. These start with the traditional favourites such as the carousel and ferris wheel. We also offer the latest white knuckle thrill rides. For the younger ones we have a complete range of rides such as teacups, trains, toytown and more. We offer everything you need for any sized event. When you want some entertainment that needs a touch of skill. We have a comprehensive collection of funfair games. From a traditional shooting gallery, to a modern basketball games. We can supply a complete funfair to any event. When you want some entertainment that needs a touch of skill. We have a comprehensive collection of funfair games. The dodgems, or bumper cars, as they are known in some parts of the country, are easily the most popular funfair ride available for events. Funfair rides come in all shapes and sizes. From the gentle rotation of a Victorian era ferris wheel, to the latest white knuckle rides. Some of which would test the fortitude of a NASA astronaut. You can choose from a wide range of funfair games suitable for various ages. Some are games of skill and some are games of chance. A perfect set up is a mixture of different types, and skill games that are a mixture of easy and hard. When you visit a funfair, whether it is a private corporate event, or a traditional public event, you expect to be entertained. To have fun, a good time, perhaps make yourself sick eating candy floss. Most of all you expect to be safe. We provide our services for private clients including weddings, parties, bar mitzvahs, bat mitzvahs, Military balls, college balls, university balls, corporate events, corporate , company fundays and exhibitions throughout the U.K. and Europe, including Scotland, London, North Yorkshire, Lancashire, The North East and The Midlands. Fun Catering And Entertainment For Your Events.